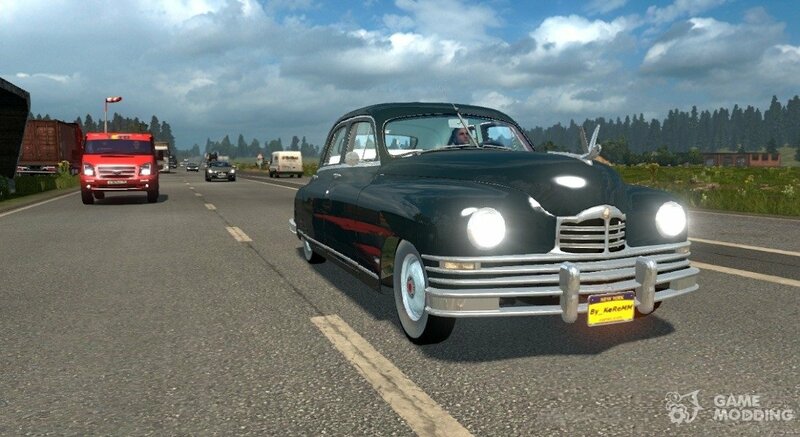 Of course new mod can become a decoration of any car simulator. 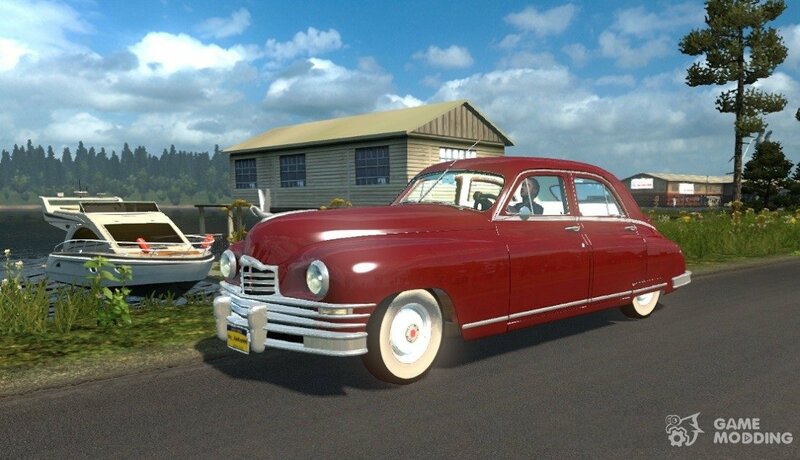 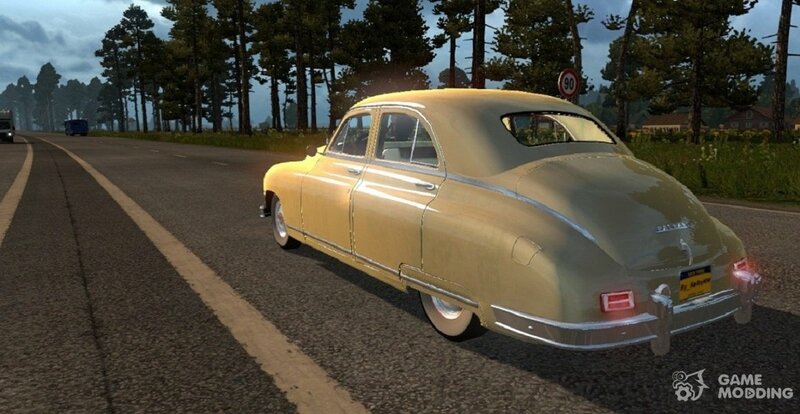 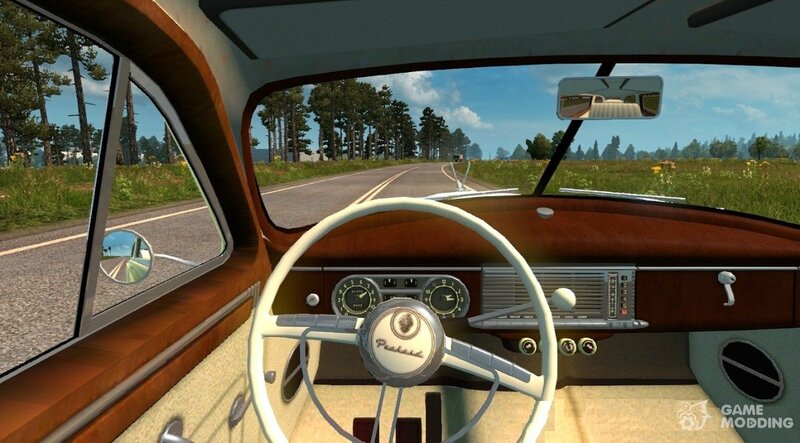 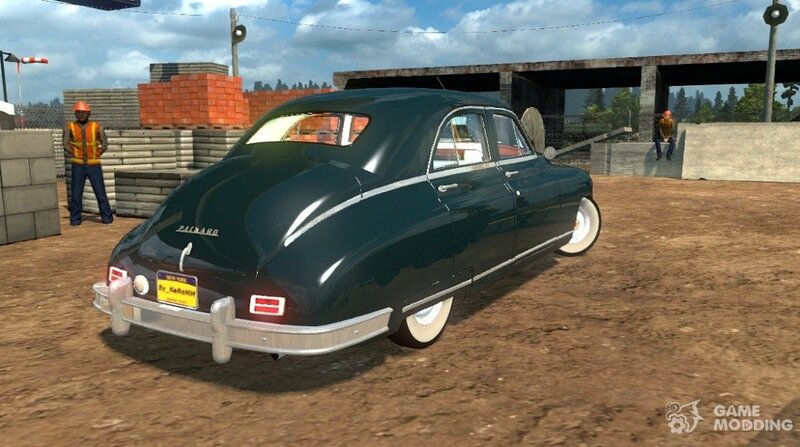 The developer implemented a true retro car in the classic version and provided him a set of wheels, sounds, the appropriate physics and original interior. 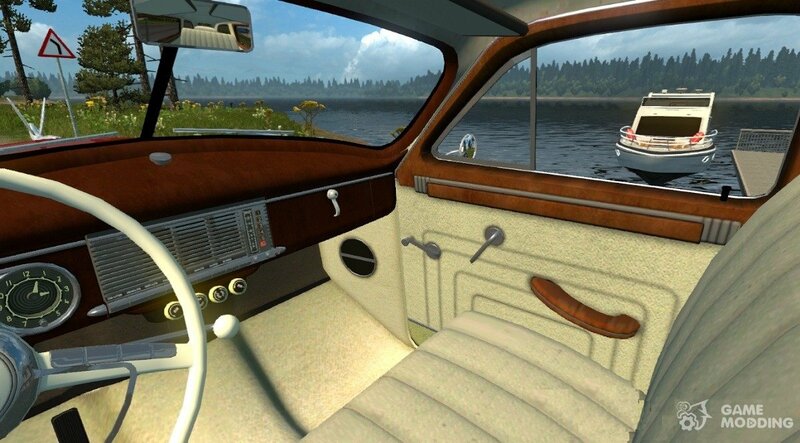 Inside you will find high-quality interior, great classic steering wheel and a set of instruments and levers that have their own animation, can now give only a GPS Navigator which is installed on the torpedo as the only available options.